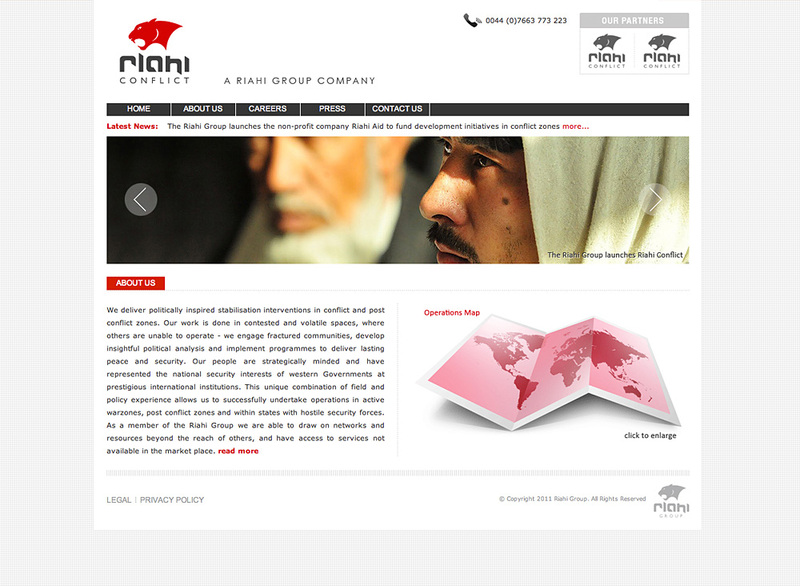 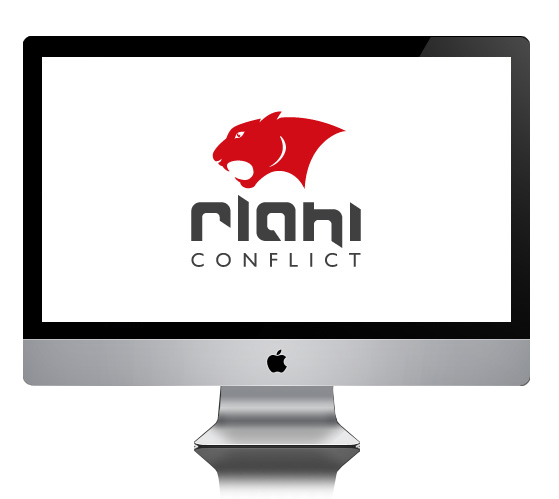 Riahi was a branding and website design project appointed to me by an employee from The Foreign and Commonwealth Office. 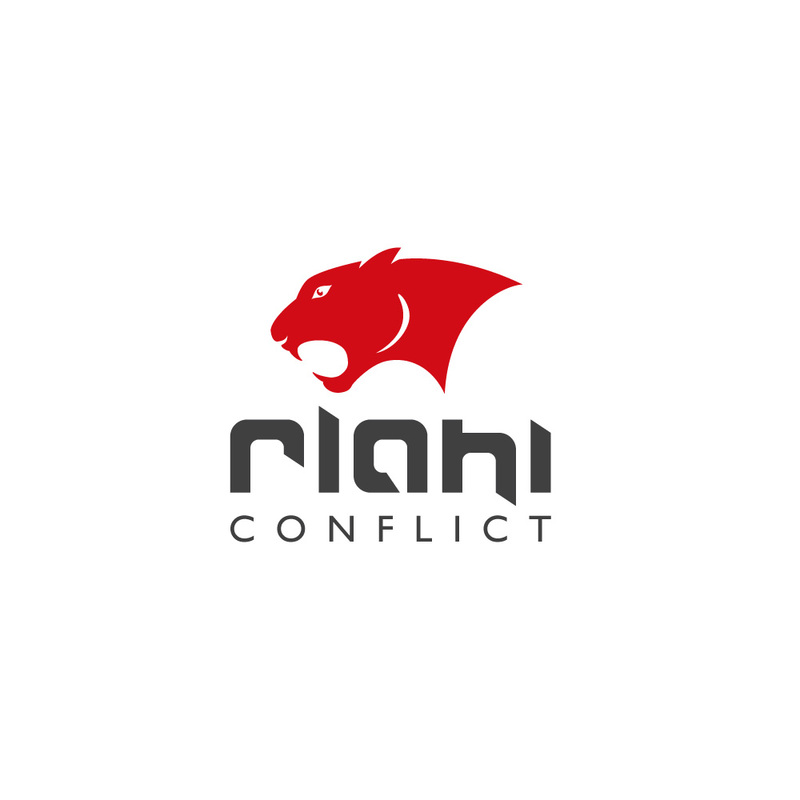 The Project required that I create a fresh corporate looking identity yet sticking to the stricked conditions of the clients brief. 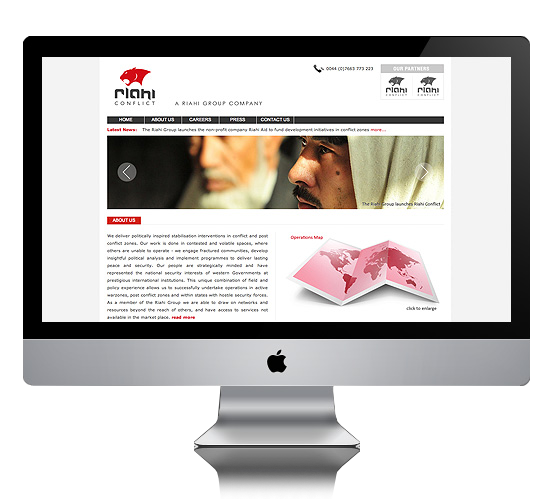 Further more this was to be translated visually via the website design too.